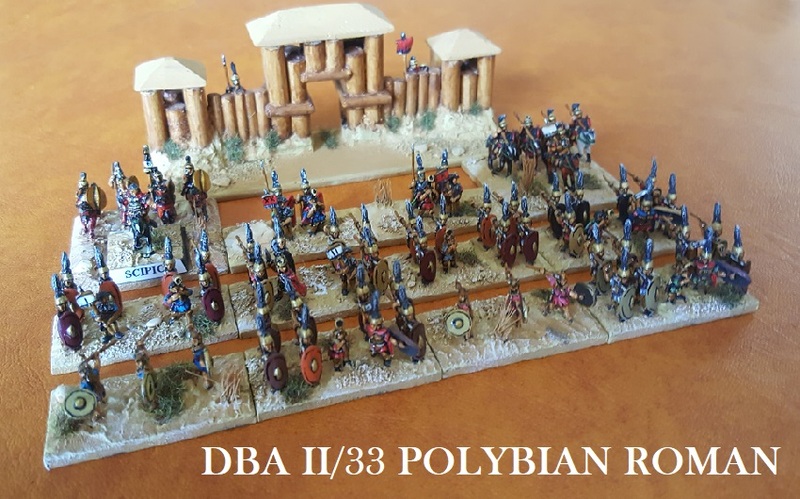 The Northampton Battlefields Society at Naseby 370. 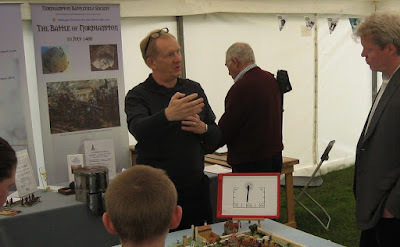 NBS took a little medieval magic along to the Naseby 370 event over the weekend ... to promote interest in and understanding of Northamptonshire's other key battles (Northampton 1460 and Edgcote 1469). We were also supporting the Magna Carta celebrations on Sunday at 3pm (the LiberTeas event) ... and visitors to the event were given a free cup of tea to celebrate the story of English rights and liberties. 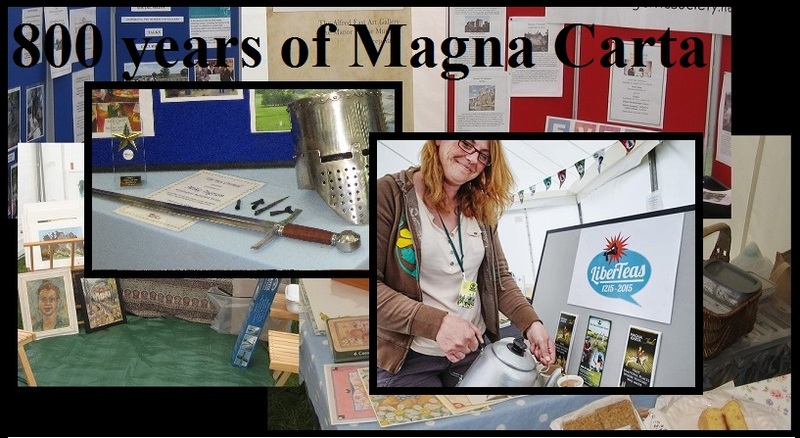 It seemed peculiarly appropriate to be celebrating Magna Carta's anniversary on the battlefield where Parliament won its right to be part of the governance of the land. 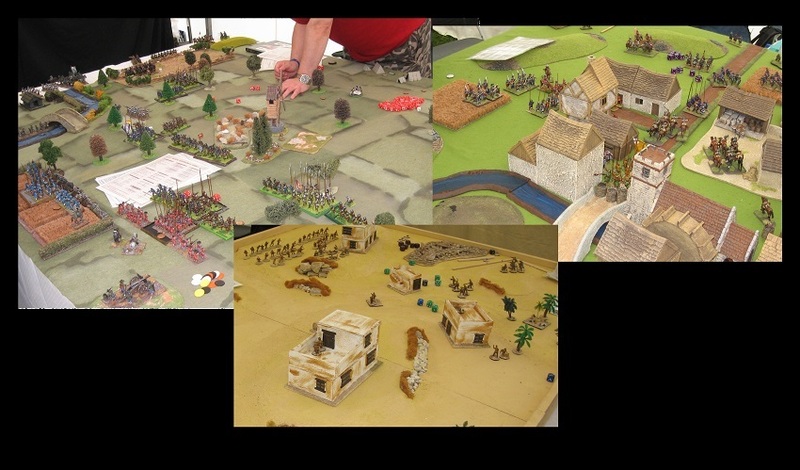 The big game was played to a version of Pike and Shotte, and the participation game used an adaptation of Lion Rampant. 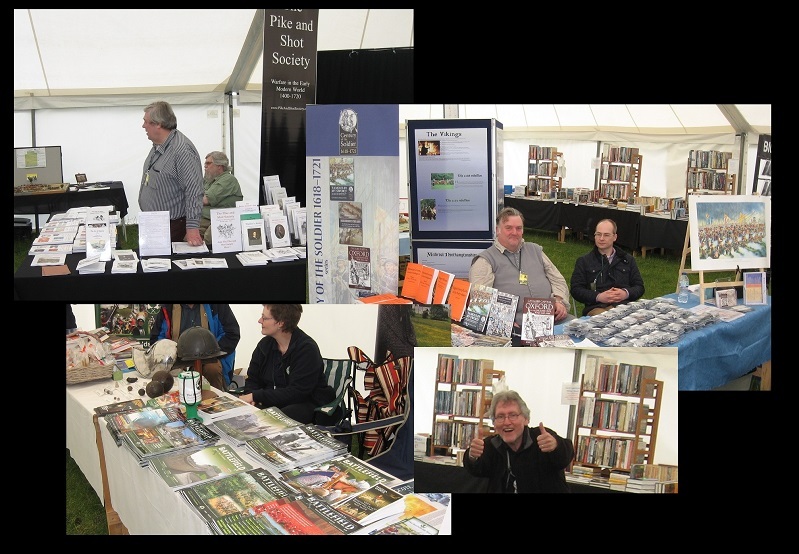 The exhibition zone was also supported by the Pike & Shot Society, Helion Books, The Battlefields Trust and David Lanchester's books. 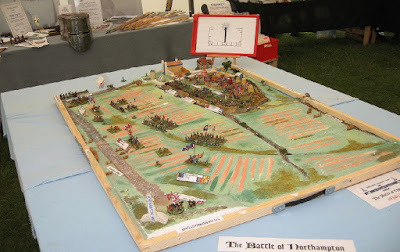 So we were able to demonstrate medieval battle, explain Northampton's part in the Wars of the Roses, as well as celebrate the anniversary of Magna Carta and see some of the 17th century stuff that was, of course, the weekend's main theme.